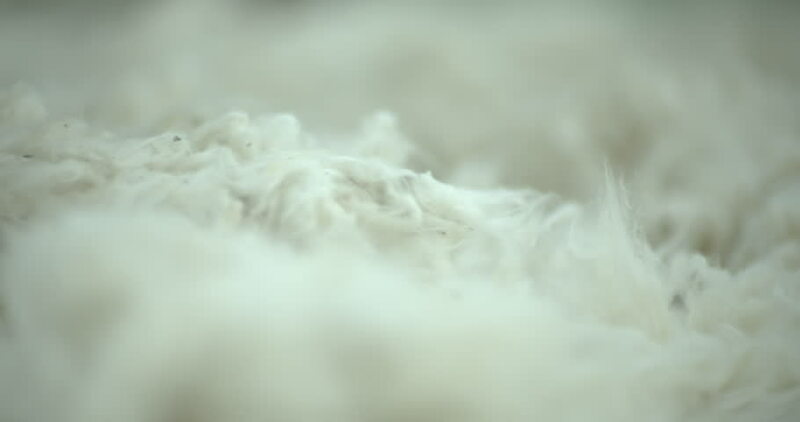 Cotton in textile factory, raw cotton after ginning process. Cotton fibres ready for production line. 4k00:10Smoke fills the sky during a controlled wildfire burning in Smoky Mountain National Park.